First off, let me introduce myself a bit. I’m the new minion contributor to the CZ media empire. 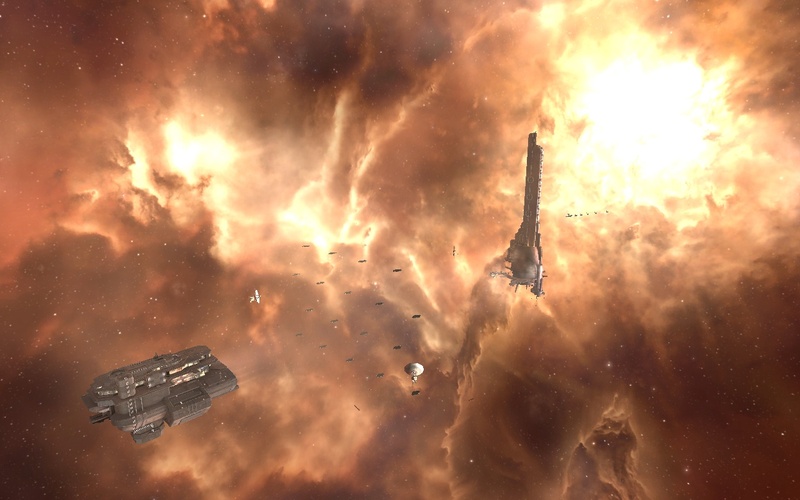 My name is Mark726 and I’m probably best known for writing my blog Eve Travel, which is an attempt to catalog the various sites and landmarks in New Eden. In the course of my travels, I also tried my hand at condensing the basic lore of the game into one place in my Eve Lore Survival Guide. I’ve been asked by the higher-ups here at CZ to give occasional insights into the lore of the game. With the recent happenings throughout the cluster, the game’s backstory and lore have taken center stage in ways that I haven’t seen in quite a while. Although others on this site have done a fantastic job of summarizing current events, I was asked to cover what the editors felt was a bit of a weakness in coverage of the game’s storyline, so here I am. Now, with all these humble brags niceties out of the way, let’s get to the meat of things, shall we? I’m not going to cover what others have already discussed on here. What I wanted to do today was to provide a bit more background on current events. For today, I wanted to talk about something rather near and dear to my heart that, until a few weeks ago, I thought was completely dead: the Arek’Jaalan project. In game, the project was the brain-child of Dr. Hilen Tukoss. 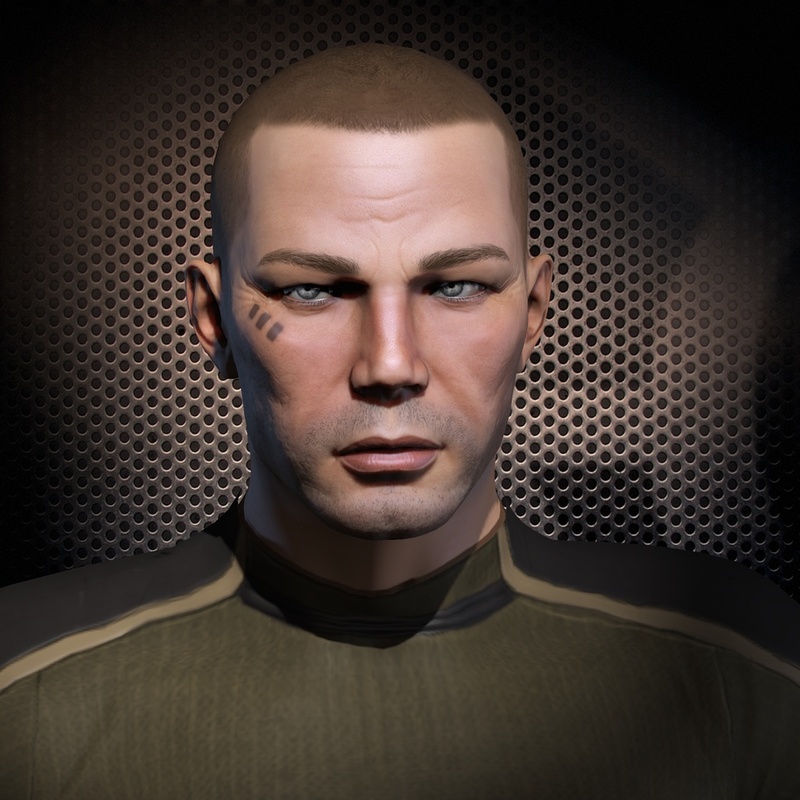 Dr. Tukoss was a Caldari scientist who, in the spring of 2011, defected to the Minmatar Republic to work under Eifyr & Co. In defecting from the State, he cited “disagreements” over the direction that his old corporation, Zainou, had taken. Rather than working directly with Eifyr, however, he turned his attention to more potent scientific allies: capsuleers. Collaborating with us pilots, he created the Arek’Jaalan initiative in July of 2011. He chose an interesting name for the organization: in the Caldari tongue, Arek’Jaalan translates roughly to “to make dissidence”. Dr. Tukoss claims, however, that the meaning was more intended to mean “to take revenge.” On what, exactly, has never to my knowledge been made very clear. Under Dr. Tukoss’s leadership, many capsuleers organized research projects seeking to explore the mysteries of the Eve Universe, specializing particularly in New Eden history and wormholes. He created a variety of research divisions, studying varied things such as Talocan relics, Sleeper history, and rogue drones. Even yours truly led a research project. Speaking a bit out of character here, one of Eve’s biggest problems when it comes to the storyline is that we, as players, know quite a bit more about the the game and its in-game history than capsuleers do. Players, for example, know that all humanity came from Earth through the Eve Gate. In game, however, the “earth” hypothesis is nothing more than that: a hypothetical, and one of many options to explain how humanity has been found across the cluster. Arek’Jaalan was seen by many as an attempt to narrow that gap of what was known out of game and what was known in game. Led by CCP Dropbear, it was clear that he had an idea of where he wanted the project to go, it was just a matter of having us players put the pieces together. The crowning achievement of Arek’Jaalan can be seen to this day in Eram: Site One. Intended to act as a central research laboratory and archive for the project, Site One was constructed over the course of a few weeks after a call from Dr. Tukoss for a massive amount of resources. Billions of ISK were dedicated to tracking down the various pieces of equipment and supplies necessary to put Site One together. 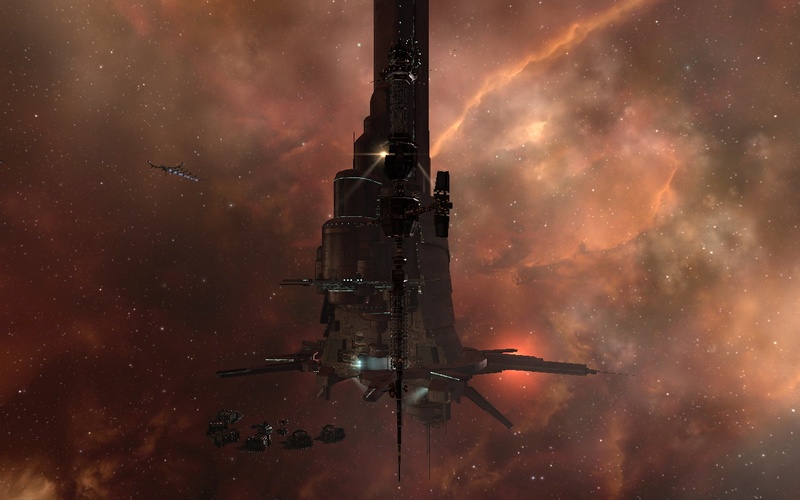 And speaking as someone who has looked at quite a few sites in New Eden, Site One is one of the cooler looking places that CCP has put together. Things seemed to be going well for the Project. Sure, there were a few internal arguments, that’s to be expected in any organization. Indeed, one of the things I’ve learned from Arek’Jaalan is that herding capsuleers is often like herding cats. Despite this, Dr. Tukoss managed to keep us on target. Until he disappeared, at least. What happened behind the scenes at CCP is still a mystery to us (and frankly, that’s probably for the best). What we do know is that Dr. Tukoss and his retinue of contacts stopped responding to us. It wasn’t terribly noticeable at first, but as time went on, it became more and more clear that he wasn’t coming back. Without a central figure to organize and motivate us, Arek’Jaalan slowly withered on the vine, it’s untapped potential forever lost. Many research projects had reached tentative conclusions and were awaiting feedback from Dr. Tukoss; even more were just gearing up to study new potential angles and solve even more mysteries. But without Dr. Tukoss to lead the way, people both in and out of the project lost interest, many of the projects forgotten except for their repositories in Site One. It was the end of a brief but exciting era in the game’s lore. But that was not the end of Dr. Tukoss. Those of you watching the Intergalactic Summit on the forums may have noticed that the good Doctor, or someone claiming to be the good Doctor, has left a series of messages for capsuleers. The first two are written in an odd syntax, almost as if by a computer. In them, he asks pilots to collect various Jove bodyparts for him (leftover from a live event that dates back to well before even I had joined the game, when the Jove were experimenting with teleportation and the experiment, uhhh, didn’t Science like they had hoped). The last one is highly garbled, but warns us about the imposter from the first two messages. This one in particular has been closely scrutinized by capsuleers, as much of the message’s metadata remains, allowing people to draw certain conclusions about the message’s origins, but these two raise more questions than answers. And now, with the reveal of Thera and the other new shattered wormhole systems, the mysteries only continue to deepen. The search for answers is led by many of the same people who took leading roles in the Project back in the day. I intend to contribute my own research whenever I can. Where does Arek’Jaalan go from here? I have no idea. I haven’t seen the mailing list and chat channels this active since the Project’s heyday. But it’s an altered creature now: gone are many of the outlying research projects, and the organized scientific studies. People act much more independently now, and we aren’t waiting for CCP feedback to press ahead. Much of the project is dedicated to understanding the many recent events. Though I doubt that Dr. Tukoss is here to take the reins of the project again as in the golden days, I’m excited to find out just where CCP is taking us this time around.